Who’s Bad? 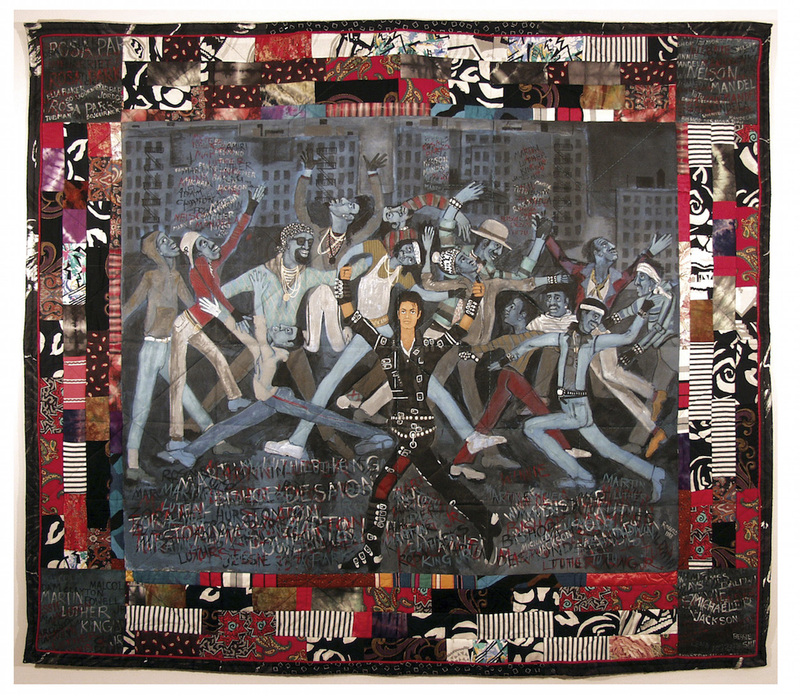 by Faith Ringgold 1998. Courtesy ACA Galleries, New York. © Faith Ringgold / ARS, NY and DACS, London 2018. Featured in ‘Michael Jackson: On the Wall’ at the National Portrait Gallery from 28 June to 21 October 2018.